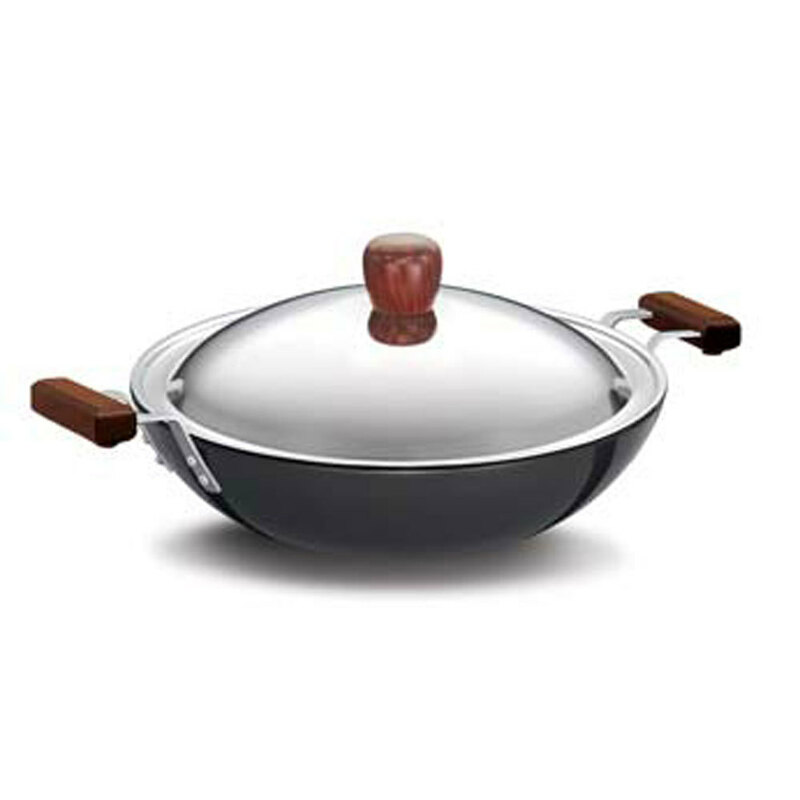 A must have item for every kitchen, variety of foods can be cooked quickly & efficiently in this cookware. 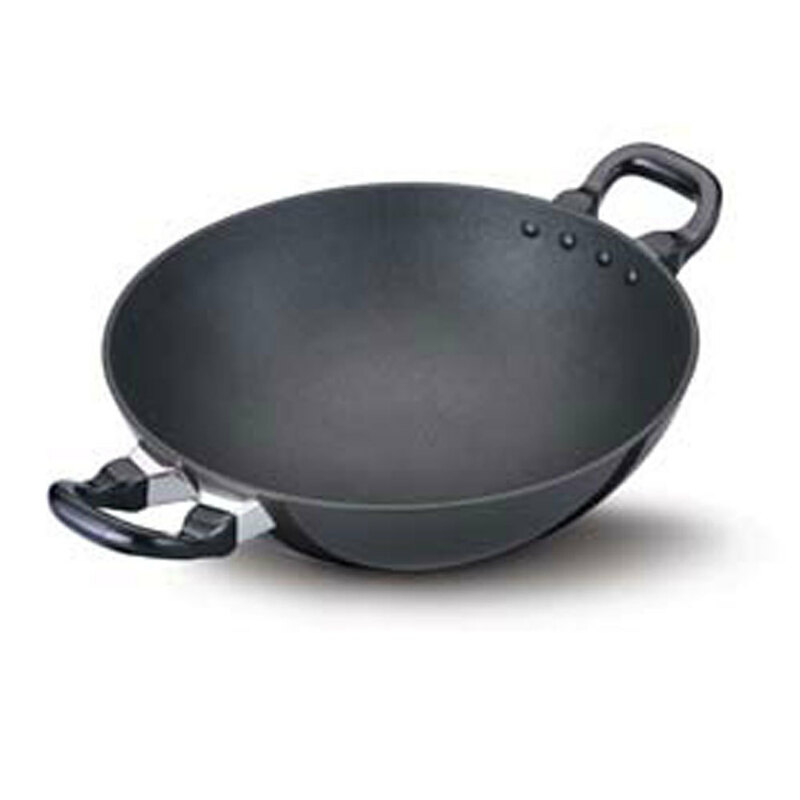 Our Hard Anodised Deep-fry Pans are available in mirror polished finish with smooth edges. Provided at market leading rates, these are long lasting, easy to clean and maintain.